Living in a time where technology sometimes takes away from communication. Automated Interiors uses the same technology to bring it back with home theaters. 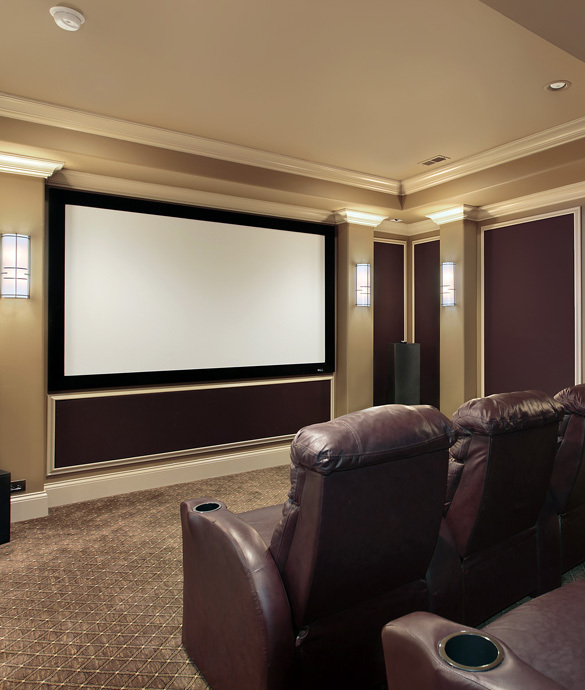 Having a special space in your home like a home theater to share a movie is becoming the best addition to a fine home. Time with family and friends is truly enhanced by the performance when the environment and the systems have been well-planned and designed. There is no experience like sitting in a private viewing room, optimized for the best audio and video performance. These media rooms are becoming standard in every high-end home. 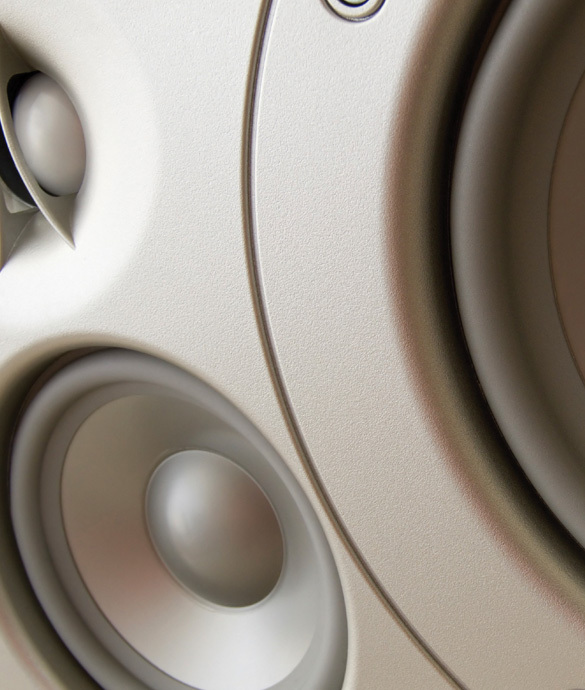 At Automated Interiors, creating high-end home theaters is our specialty, from 3D design to acoustic and visual study to equipment calibration and controls. We have earned a reputation for creating “electronic environments,” spaces where the sights and the sounds are matched with the room not only visually, but acoustically as well. We have spent hundreds of hours in engineering and software development creating the perfect controls. This investment makes using your system easy and intuitive, regardless of how complex or powerful it is. Our rooms have become the topics of conversation and are typically the stopping point on any home tour.